Chinese consumers paid 1.7% more for goods in October than they did a year ago, the government's National Bureau of Statistics reported Friday. That's down from a 1.9% increase in September. Food prices, which account for more than a third of the inflation calculation, rose 1.8% during the month. 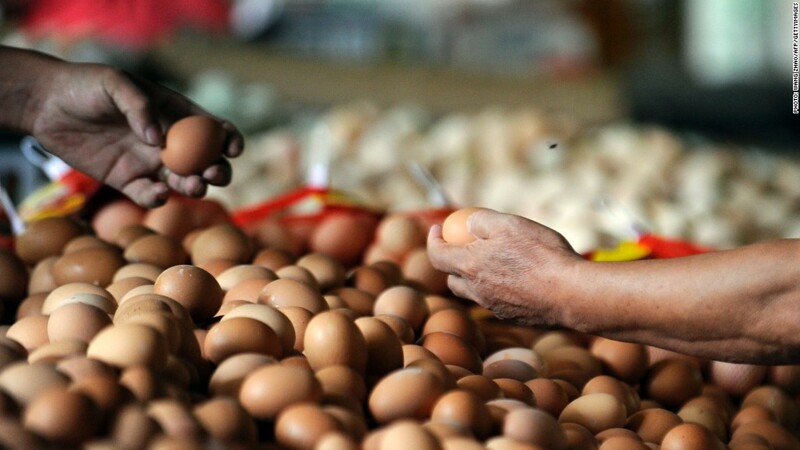 Household finances in China are especially susceptible to fluctuations in food prices, as many poor families spend large percentages of their income on food. Still, inflation remains at very low levels. As recently as one year ago, China's consumer price index stood above 6% -- well north of the government's stated inflation rate target of 4%. But in October, the government reported that economic growth in China slowed to 7.4% in the third quarter. The deceleration sparked concern in some quarters, but more recent data indicate the economy has turned the corner -- especially in the crucial manufacturing sector. 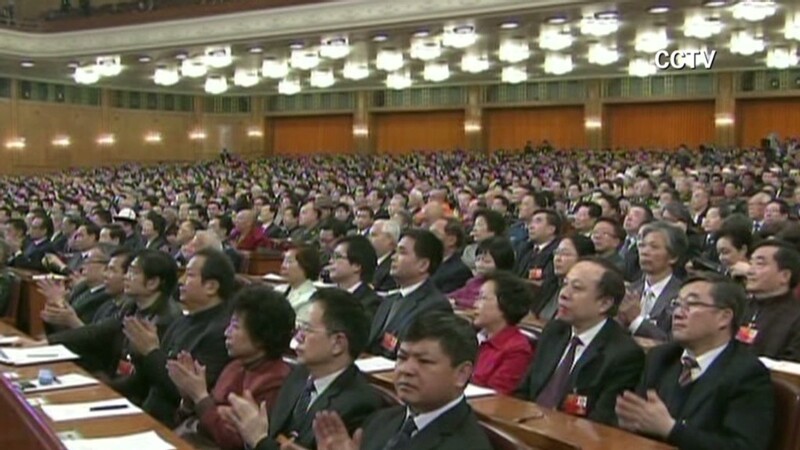 China's political leaders are hard at work this week in Beijing, where the ruling Communist Party is appointing a new generation of leaders. The week-long congress will set a new cast for the powerful Politburo Standing Committee -- a small group of officials who will wield tremendous power over China's tightly-controlled economy for years to come.